Home » Yes, the belly is growing quickly, time to fight stretch marks! This time around, I am totally embracing my growing belly and am determined to look and feel my best during these 9 short and precious months. With a baby bump in the foreseeable future, I am not taking any chances with the stretch marks that’s going to come my way. Here’s how I fight stretch marks! It is a fact that most women will have stretch marks whether from rapid weight gain or from pregnancy because of the considerable stretching of the skin. I myself have had quite a few from my first pregnancy and it came all at once, just as I was thinking how smooth sailing it was. Since week 10, I have been applying a wide variety of creams on my body, to prevent saggy breasts, stretch marks, tired legs, etc. I’m part of quite a few mummy groups and people are asking what creams should they put for various pregnancy-related issues. As a second time mummy, I’m doing up a series of blogposts to remind all fellow mums-to-be to take care of ourselves during our long journey of motherhood. Today I’ll share my daily routine with regards to prevention of stretch marks. 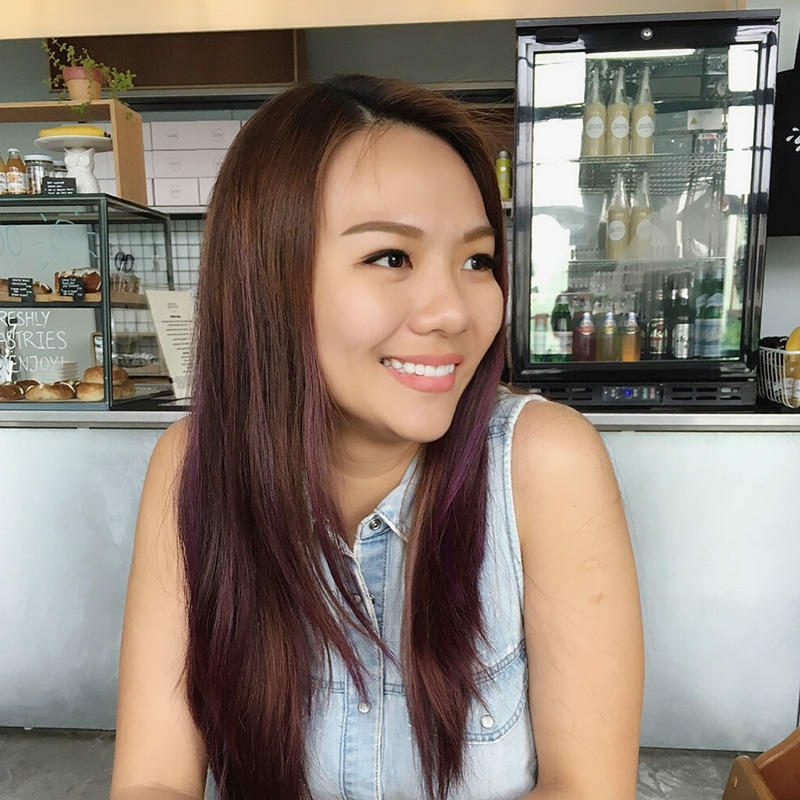 I am a big fan of Mustela Singapore’s maternity and baby skincare products (Daniel is still using their diaper cream and shower foam). They also recently launched their new skincare range, Mustela Maternité, which I’m eager to check out. Avocado peptides, patented ingredient of natural origin helps relieve sensations of tightness, reinforces skin elasticity and leaves the skin feeling supple and comfortable. I love it for how easily it is absorbed into the skin without leaving any sticky feeling. That means I can get dressed as soon as I finish applying it. I massage this religiously every day on my belly, hips, thighs and breasts. This can be used until 3 months after you have given birth too. This is definitely oilier than the cream so I usually reserve this for night time use, right after bath. This takes a little more effort to get it all absorbed but it has proven efficacies! 95% Satisfied Mothers. Tested under dermatologic supervision. Skin is more supple and its elasticity improved for 98% of women. 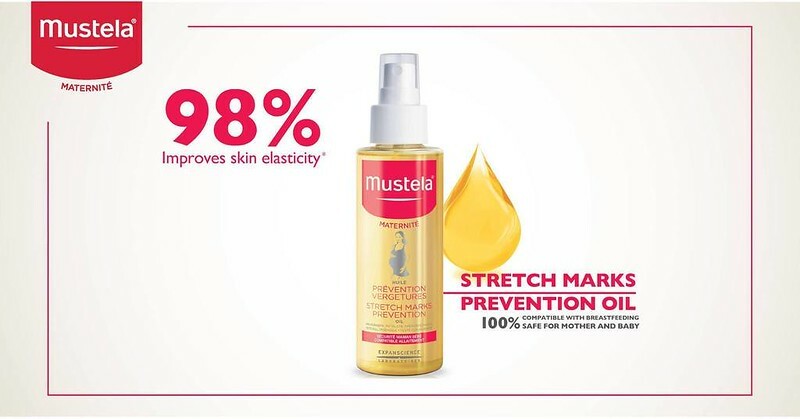 Stretch marks prevention oil improves beauty of skin and delivers comfortable skin for 95% of women. Clinical trial by self-assessment on 42 pregnant women conducted over a 4 week period. It may be a bit of a hassle if you are not used to applying creams on your body regularly. I soon got used to it and it is now a regular routine in my day-to-day skincare. I know my body will thank me for it in time to come. 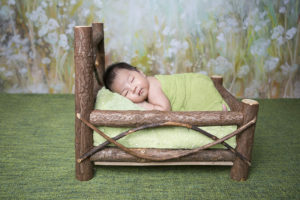 Mustela Maternite range of creams can be purchased at selected pharmacies and appointed outlets in Singapore. Disclaimer: I received the featured products in this article without payment. I did not receive any form of monetary payment and this is not an advertorial. Opinions here are of my own and I am under no obligation to review these products in a positive light or to review them at all.